JANUS STEFANOWICZ graduated from Villanova University with a BS in Education and an MA in Theatre, and from Temple University with an MFA in Costume Design. In the past 30 years she has designed over 200 productions both professionally and academically. 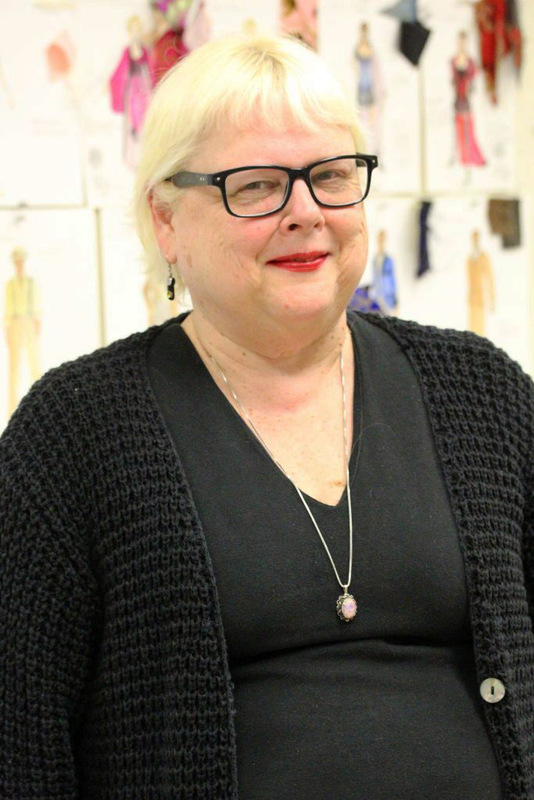 She is the Costume Shop Manager and resident Costume Designer for the Villanova Theatre Department. Janus has also worked at numerous regional theatres including: Manhattan Theatre Club, ACT Theatre, McCarter Theatre Center, NY Stage &amp; Film, Berkshire Theatre Festival, Philadelphia Theatre Company, Wilma Theatre, Delaware Theatre Co, The People&#39;s Light and Theatre Company, Arden Theatre Company, Lantern Theatre Co, InterAct Theatre Co, Theatre Horizon, PlayPenn and Pennsylvania Shakespeare Festival. Since 1996, she has been nominated for 16 Barrymore Awards and has won three: the 2006 Barrymore Award for Best Costume for INTIMATE APPAREL at Philadelphia Theatre Co., the 2003 Barrymore Award for BIG LOVE and 1998 Award for ON THE RAZZLE, both at the Wilma Theatre. She also teaches as an adjunct professor in the Villanova University Theatre Department, teaching Scenography (graduate), Fashion in Costume Design, Accessories: Design and Construction, and Theatre in Philadelphia (undergraduate). 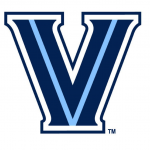 Want to learn more about Janus Stefanowicz on the Villanova University Campus?